As the dark winter becomes a distant memory, the time has come to start pedalling towards Spring and put some colour into my cycling wardrobe. If you haven't come across them before, I suggest seeking out independent French label Les Queues de Sardines. 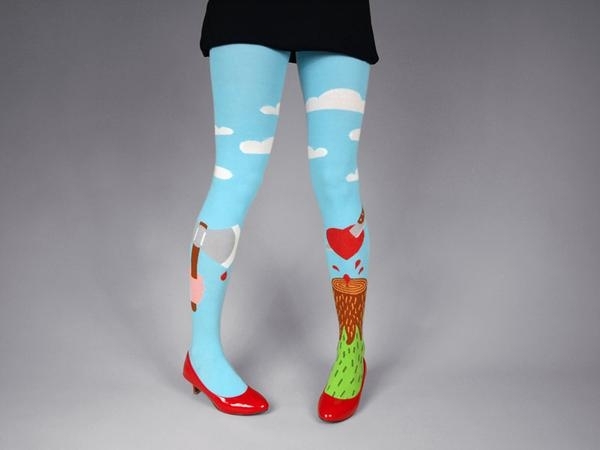 Embracing bold graphic prints with a sometimes wickedly dark slice of humour (the Schneewichen tights will give you a clue), LQDS have some fantastic designs in their collection. If you're after an unusual yet stylish edge, they are certainly worth checking out, and are very comfy to cycle in too. Bebaroque Tights are all about opulence and luxury in the world of hosiery. From Swarovski Crystal embellishments to prints that give the appearance of having tattooed legs, Bebaroque provides a unique and beautiful twist to accessorising with your legs on two wheels. 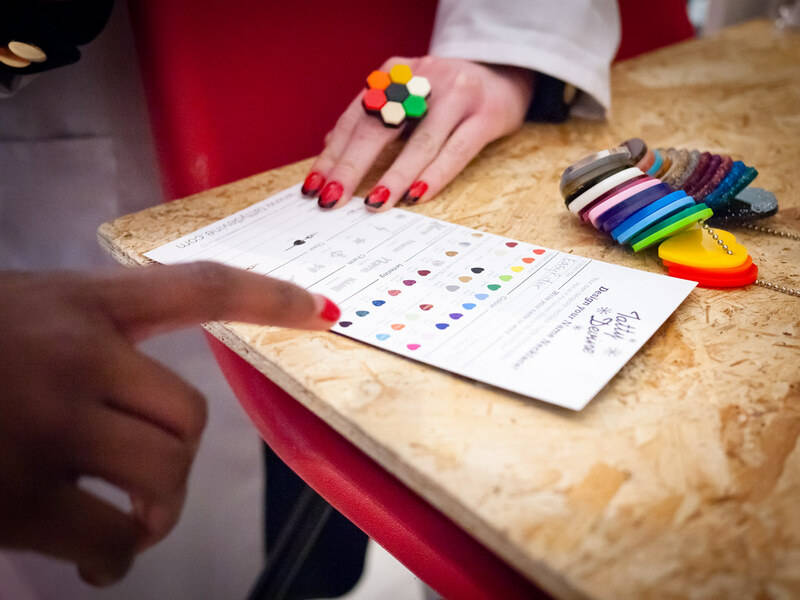 How perfect is this to brighten up a grey day? Flowers have a knack of making a girl happy, so when this one arrived at my office today, it sure put a smile on my face. This big Sunflower will be taking pride of place on my Marsupial Grass-Shopper Pannier, replacing the (sadly lost) Lisianthus flowers I had on it before. 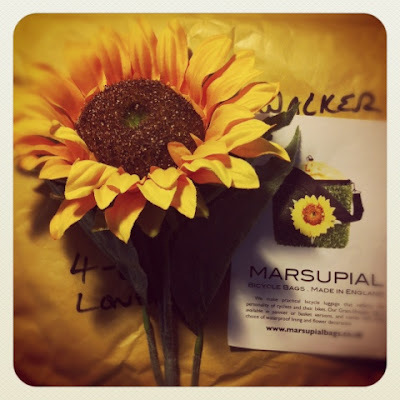 Thank you Marsupial for the injection of sunshine into my afternoon - this certainly has me thinking about Spring cycling. 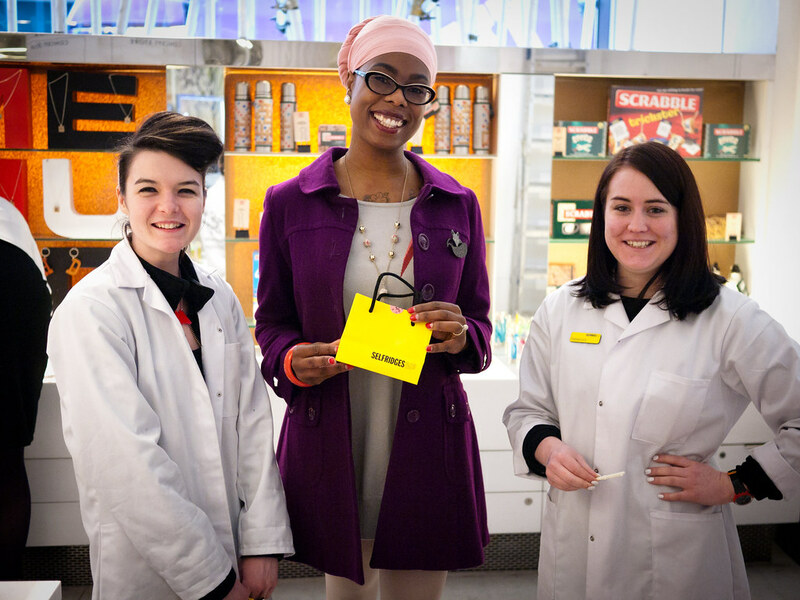 Selfridges currently have a new store-wide initiative - the Words Words Words season, which is in "celebration of the beauty of words and the joy of writing". 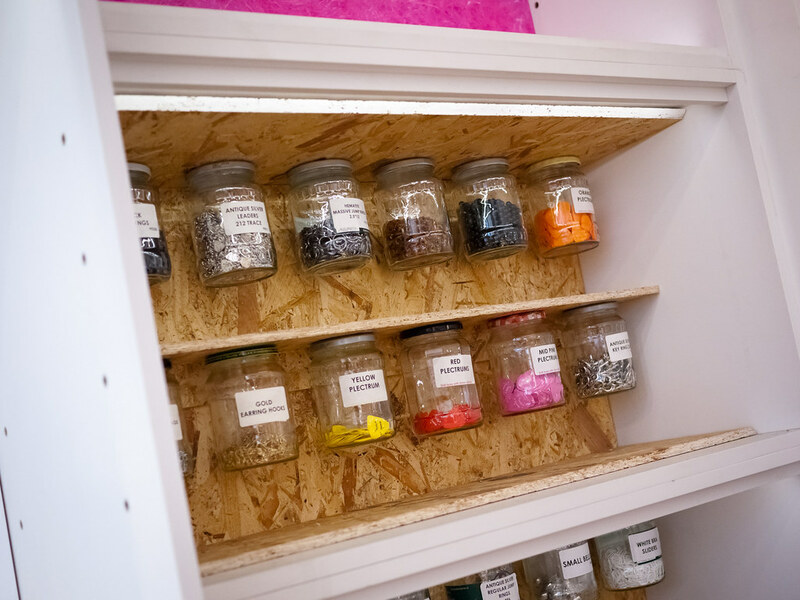 Being a blogger, my interest in this was already piqued - but when I found out Tatty Devine would be in residence with a pop-up shop (and making customised name necklaces on the spot) I simply had to pay a visit. 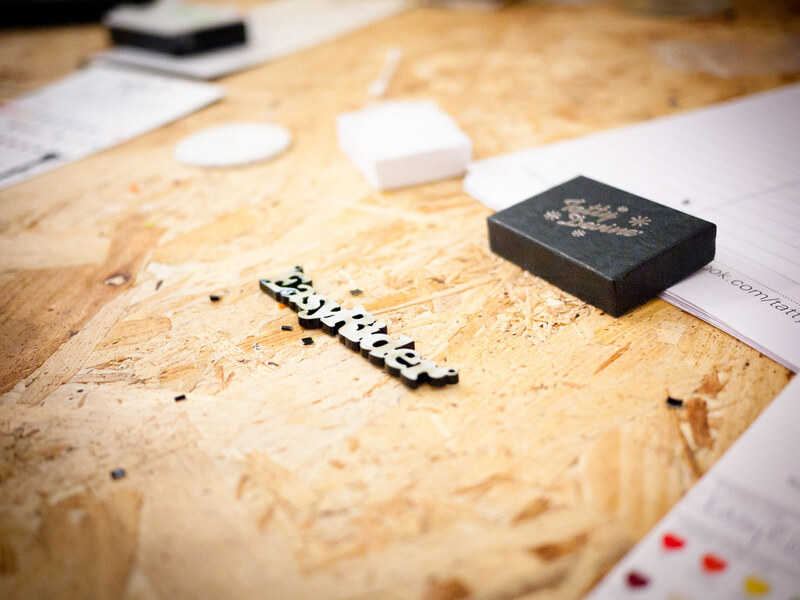 Watching my necklace being made from start to finish was brilliant. 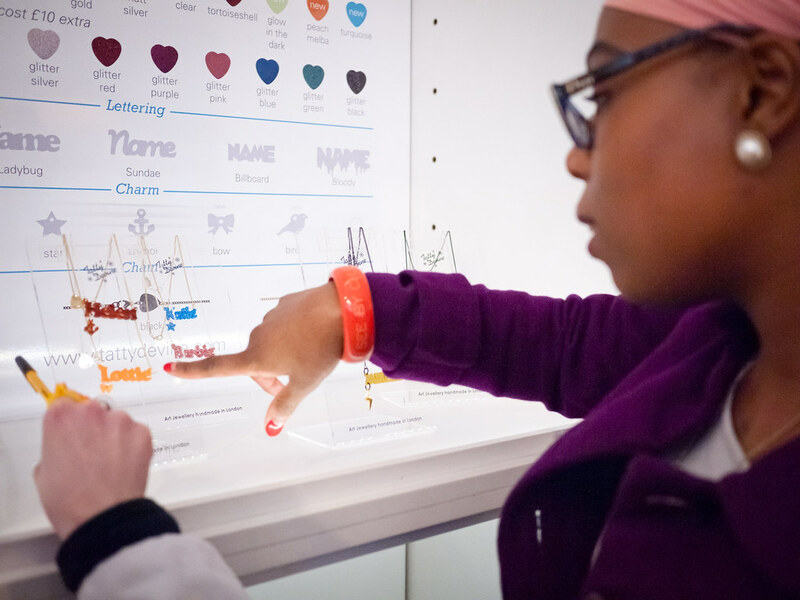 Any long time fans of Tatty Devine will really love this, and if you're new to the cult brand, this really is something to check out. 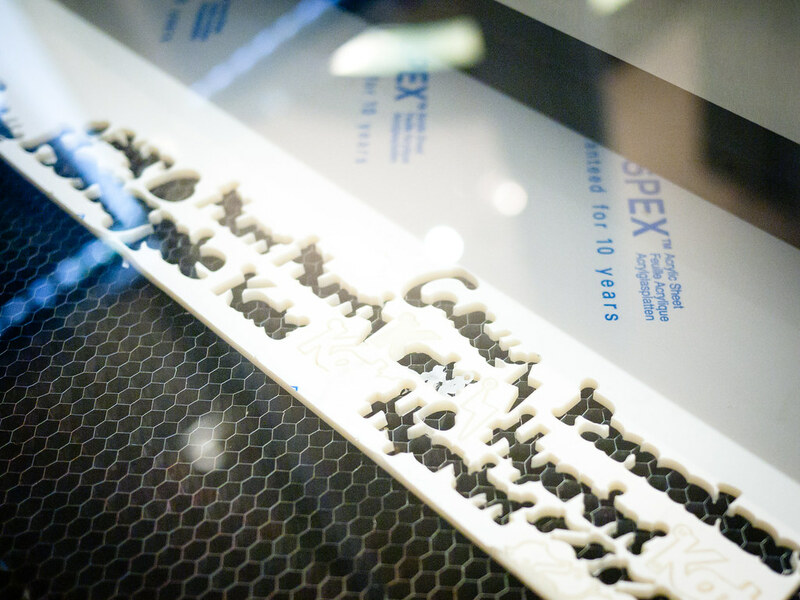 ... and the name necklace I had made? 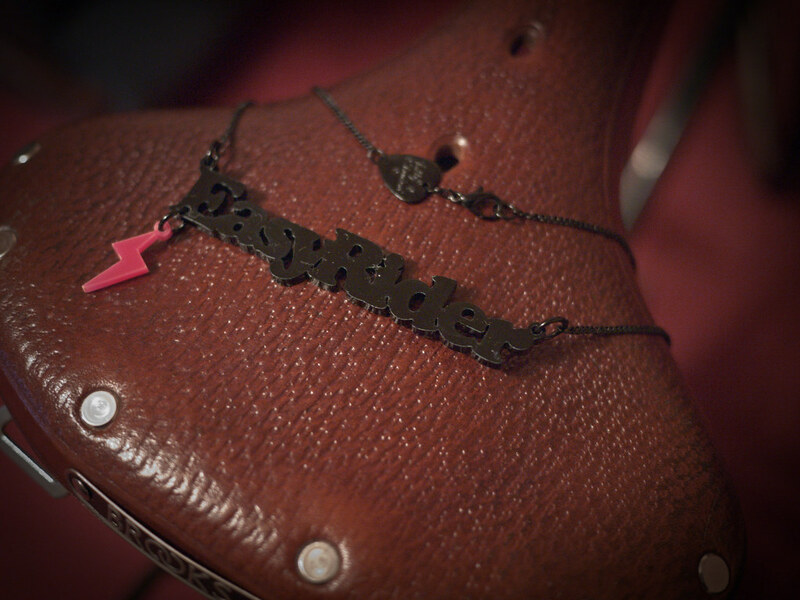 Well, you know how I like to ride on my Pashley - so this was only appropriate! 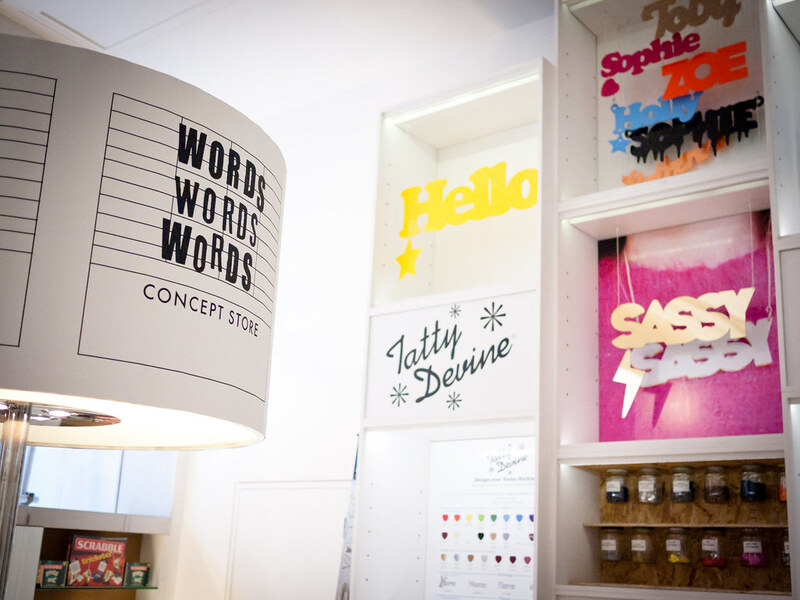 The Tatty Devine pop-up shop will feature in the Words Words Words concept store until the end of February. Name necklaces prices start from £27.50, with further customisation options available. Still courtesy of F.Milovac on Vimeo. With just over a month to go, the excitement for the release of Cycle Style is building up... and the promo video for the book is now online! Meeting with Filip Milovac in December to do my bit for the shoot was an absolute blast, so seeing the finished product earlier this week was fantastic. Filip & Horst have done an amazing job with this, incorporating some of the portraits that will be included in Cycle Style. 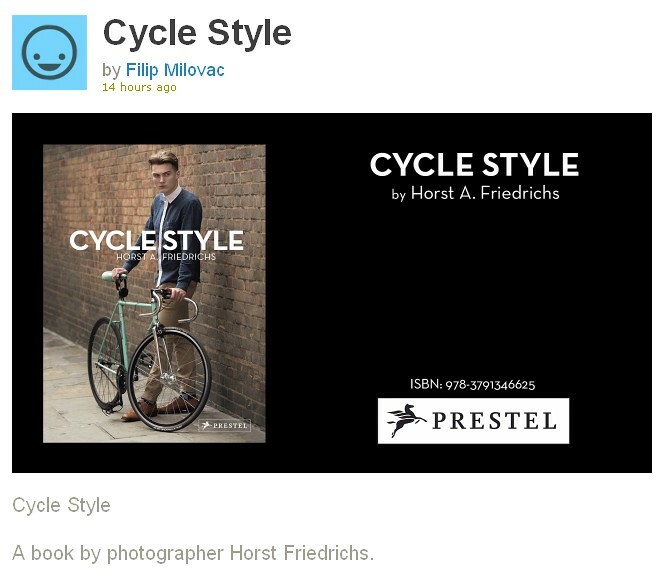 Cycle Style from Filip Milovac on Vimeo.